What training program should you offer your employees? How to choose the best one? 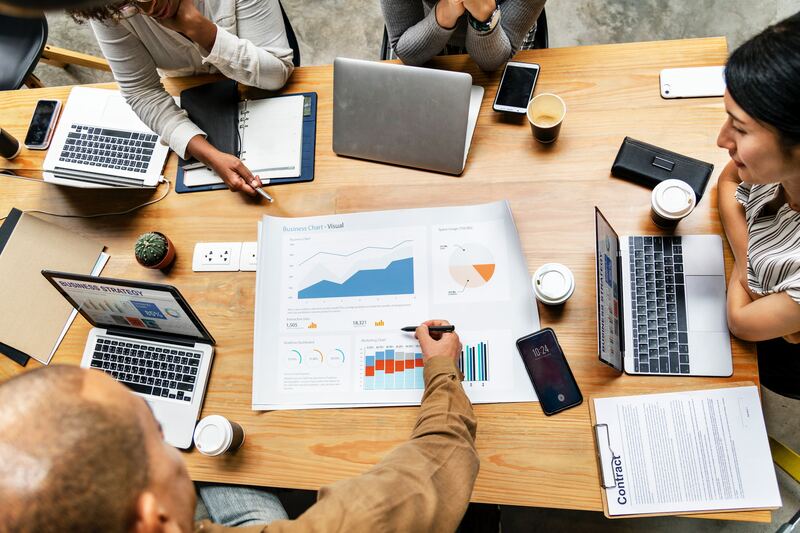 As a Human Resources Manager, you know the importance of choosing a training program suitable for your employees, and to measure the return on investment in their education. I hear you, this is not easy. 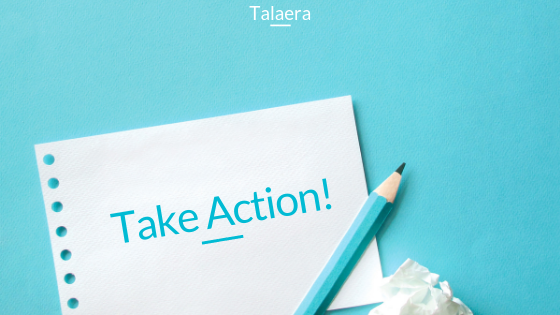 At Talaera, a company that provides b2b online Business English training, this is one of the questions we get asked the most. I have found these two articles where experts highlight the importance of good communication skills in your company, and how to choose the correct training for your employees, and this is what you need to know. 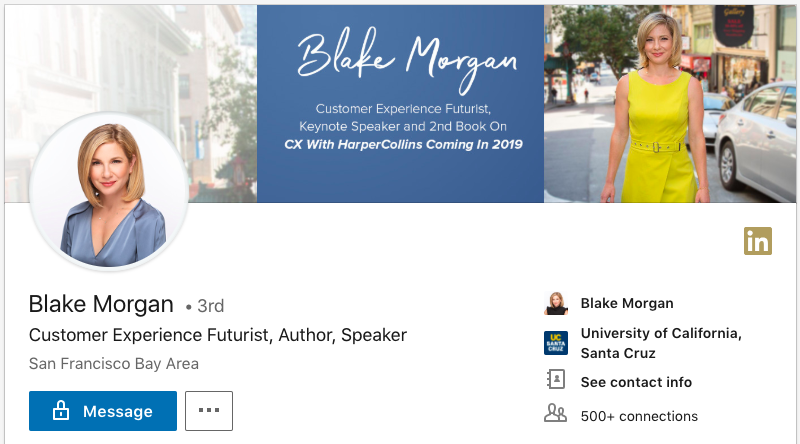 Blake Morgan, leader in customer experience, keynote experience, and customer experience futurist, explained Why Every Employee At Your Company Should Have Communications Training. One of the main reasons why communication training is important for your business is to improve workplace communication, since this is a key element of every business (may it be via email, phone or videoconference). Being able to understand and communicate information within the company makes work much more efficient and smooth. In her article, published on Forbes, Morgan clearly states “Don’t underestimate the power of a quick written word and how it can impact how work gets done and how customers feel.” Clearer written communication can mean the difference between “a successful project and a complete disaster”, especially in technical fields. And last but not least, you will have a stronger unified brand. Employees need to establish their personal brand, as well as be able to understand the company’s brand and how to convey that to customers. An employee with poor communication skills might negatively impact the business, and miscommunication can “lead to confusion, both internally and externally”. On another note, Wayne Applehans, president and chief producer officer of Jones/NCTI, wrote What Gap? What the Generations Say About Learning and Technology in the Workplace, where he recommends your business to opt for training that is personal, relevant and that uses the best technology for your employees. Jones/NCTI conducted a cross-generational survey on learning in the workplace, and this is what they found out: one-on-one mentoring is one of the preferred types of learning; “80% of respondents across generations say it’s important or very important that their company provides training options to fit their learning styles.” For most respondents, having training and development opportunities influence their decision to stay with the company; and last but not least, “they all want more opportunities to learn on the job.” Which involves the technology available to actually take part in these training opportunities. Keep good employees happy and with benefits, engage them with a language training they actually enjoy and see improvements with. Look at their needs. Ineffective training costs money, save $13.5M per year per 1,000 employees by hiring a course they are actually going to apply and benefit from. Inner communication, as well as outward communication are key elements of a successful business. Smooth and effective communication will increase the efficiency and productivity of your employees, and consequently, of your company. 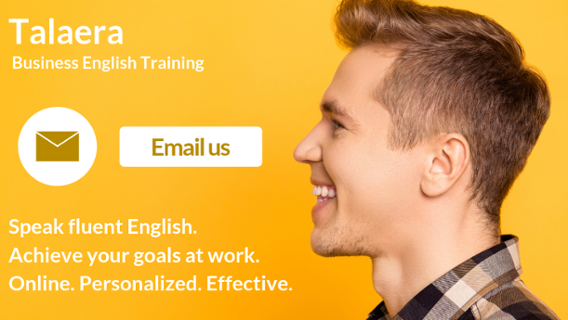 Starting today, look for an English language course that keeps your employees engaged and that perfectly fits their needs. Once they feel like they are using all the information they are receiving, and that they are doing it in a fun way, they will feel much more motivated to keep improving their communication skills and more likely to stay in the company. Also, good communication is crucial within the company, but also with people from the outside. Miscommunication problems can be expensive, and unconscious bias can prevent your company from signing an important contract. Taking all this into consideration, how worth it is it to invest in the best English Training For Your Employees? About the Author: Paola Pascual likes to connect people together and help them communicate. English language instructor, writer, translator, and social media manager. BA in Translation and Interpreting EN-ES, Master course in TEFL, and currently studying Psychology and Social Media Marketing. 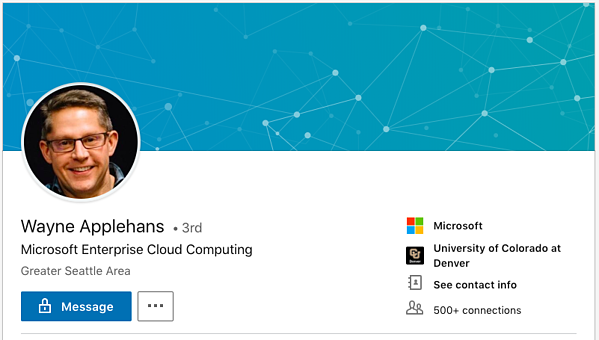 Connect with her on LinkedIn. What's The ROI Of English Language Training For Your Employees?